Although the Cardinals enter this game 10-3 and the Rams 7-6, it’s St Louis coming in with the hot hand. 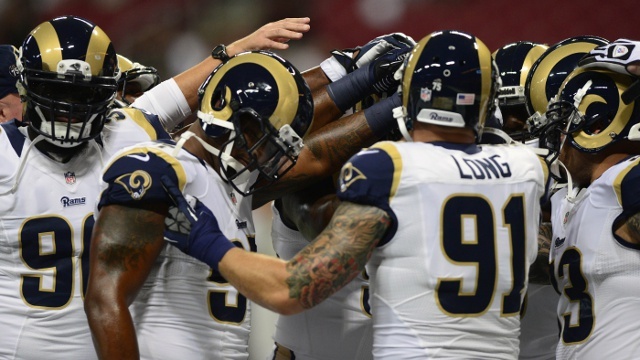 The Rams are playing with an esprit du corp that belies their record. Where we can find the Washington Redskins practice deteriorate into a fist fight, Head Coach Jeff Fisher has his team improving as the season has worn on. 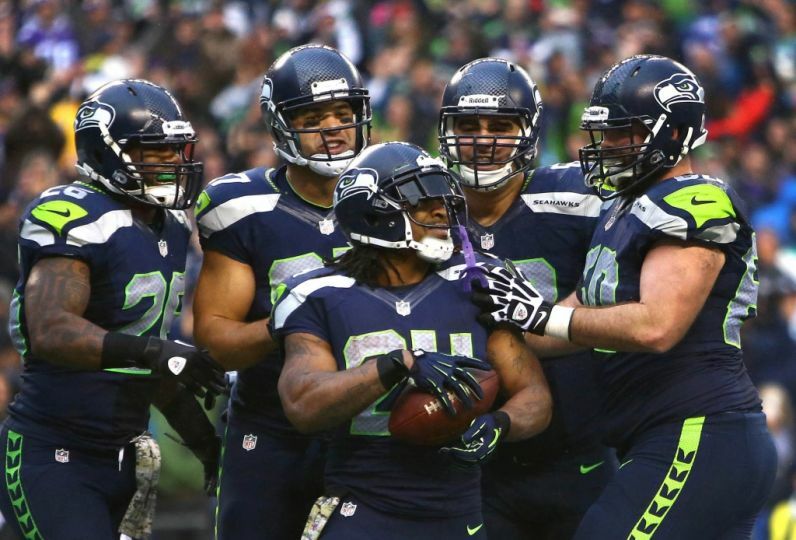 Along with the Green Bay Packers and Seattle Seahawks, it could be argued this is the hottest team in football. Robert Quinn and Chris Long are leading the pass rush as they had last season. You laugh until you notice the Rams have won 3 of their last 4 while holding those teams to 7 points or fewer. By the way one of those teams was the AFC West leading Denver Broncos. They also have a pelt on their post from having also vanquished the Seattle Seahawks at home where they are 4-2 on the year. 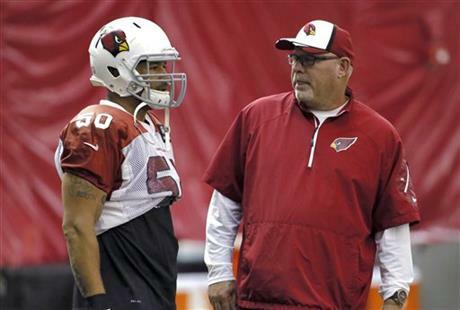 Now in comes the offensively challenged Arizona Cardinals. A team that has averaged 13 points in their last 4 games and they have to face a Rams defensive unit coming off back to back shut outs. 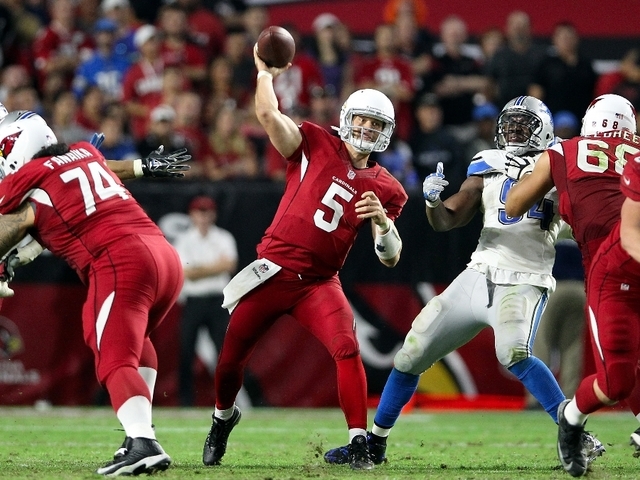 The Cardinals were a 4th quarter touchdown away from coming in on a 3 game losing streak. Once RB Andre Ellington was put on season ending Injury Reserve, they’re down to 2nd string RB Stepfan Taylor to go along with QB Drew Stanton. The Cardinals had been able to get by with timely defense and finding a way to win it in the end. Stanton’s play of late has not been up to the “Super Bowl declarations” of Head Coach Bruce Arians. Once Carson Palmer went down, this already challenged offense has bogged down mainly behind Stanton flaming out. Sure Head Coach Bruce Arians keeps telling the media he’s able to lead the Cardinals to the Super Bowl, but he must be talking about a rigged game of Madden on Playstation 4. 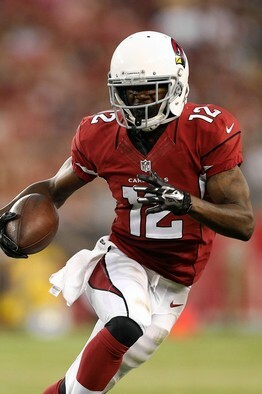 In the last 3 games he has thrown 1TD to 5 interceptions. Now he has to go out and face a Rams defense that has 18 sacks and 12 turnovers in their last 4 games?? Now lets take a look at the Thursday Night series this year… you do realize the home team has won 8 of these games so far. By the time we add the momentum the Rams are coming in with… The Chancellor of Football sees a 31-7 triumph tonight. Why was this titled “Look Out Below?” The Arizona Cardinals are coming dangerously close to becoming this century’s version of the 1986 New York Jets. That team exploded out of the blocks and had a league best 10-1 record until injuries brought on a late season slump. The Jets became the first team in NFL history to make the playoffs with a 5 game losing streak. They made the playoffs and this Cardinals team may also. Yet understand they are staggering and hoping to make it to the finish like a struggling boxer. However hope doesn’t win football games and they could be in for a thunderous loss tonight. 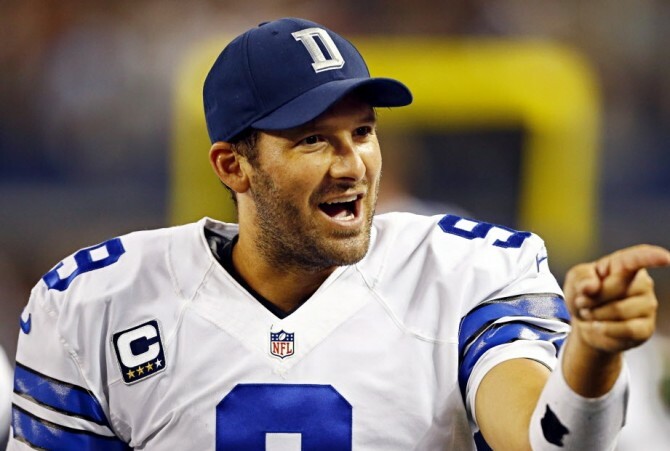 Arizona Cardinals v Dallas Cowboys: Is Romo In of Out?? The story that is hitting the rumor circuit is Tony Romo will not play in today’s game. This game between the Cardinals and Cowboys is big when it comes to tie breaker advantages for the end of the season. If the Cowboys thought it was important to put him in for those final 5 minutes last week, The Chancellor believes he will play when you look at the big picture. Romo will be a game time decision. We think he will play. With a win today, the Cowboys move to 7-2 on the season. However more important is they would have divisional and wildcard tiebreakers over both Seattle and Arizona depending on how the NFC West shakes out. They would be 5-2 within the NFC and believe it or not, the Cowboys will pull for Seattle and Arizona to finish ahead of the 49ers. San Francisco beat Dallas head to head and is 3-2 in the conference before today’s game against the Rams. With that important a backdrop, Tony Romo will be “asked” to play. Larry Foote and the defense has been clutch all year. This could play right into the hands of the Arizona Cardinals, whose defensive game plans and blitz packages mimic those the Cowboys struggled to block on Monday Night. 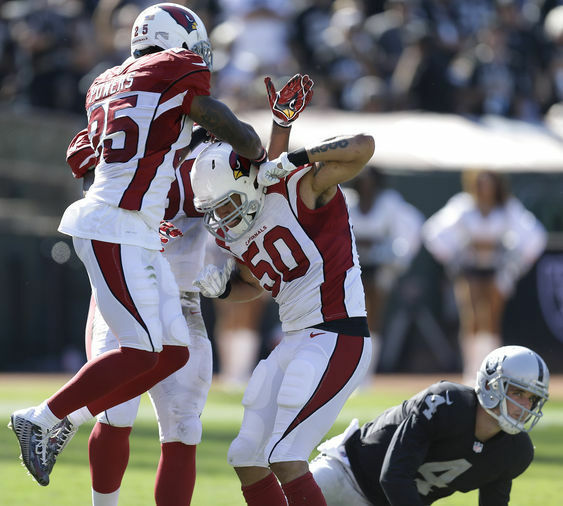 As we alluded to in our Cardinals article last week, they thrive on situational football. Each week Defensive Coordinator Todd Bowles comes up with a variety of blitzes for their opponents. This fact has to be brought up in case Tony Romo plays. 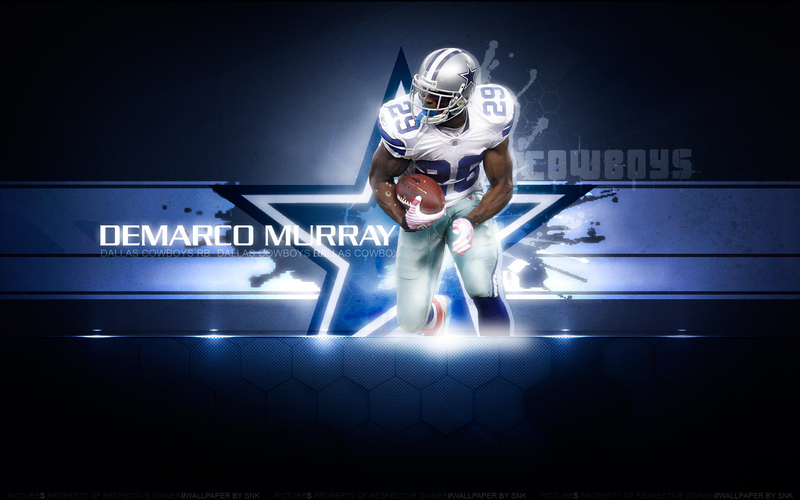 Before last week, the Cowboys stuck to the gameplan of rushing DeMarco Murray (1,054 yds) straight ahead. However the penchant to audible out of running plays finally came back to bite the Cowboys in their overtime loss to Washington. If Weeden plays will he have the latitude to call those audibles or will Jason Garrett mandate he stay with the play?? This could cause a problem because the Cardinals are #1 in the NFC against the run and #2 overall. This is a battle hardened group used to facing Marshawn Lynch and Frank Gore within their division. 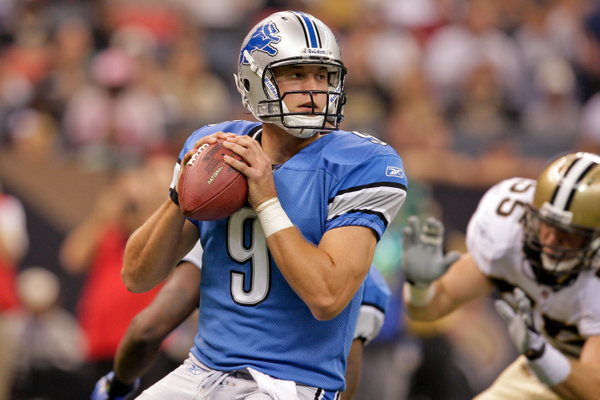 So they will put pressure back on the quarterback as they have all year. With the Cardinal offense on pace to set an NFL record for fewest turnovers, someone for Dallas needs to make a few plays. The Cardinals are on course for homefield advantage and could possibly play a first ever Super Bowl in their own home stadium. Dreams are starting to materialize. 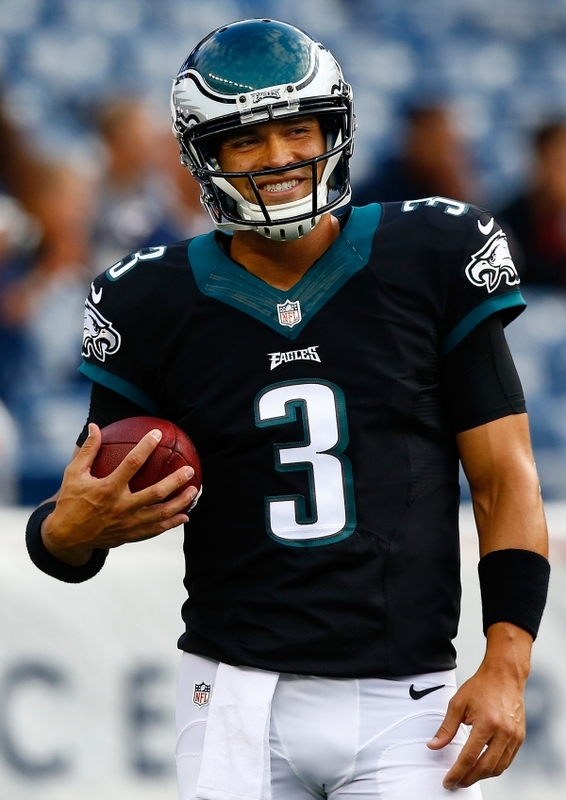 With a win today, they’ll be 5-0 against the NFC with tie break advantages against San Francisco, Philadelphia, and Dallas. 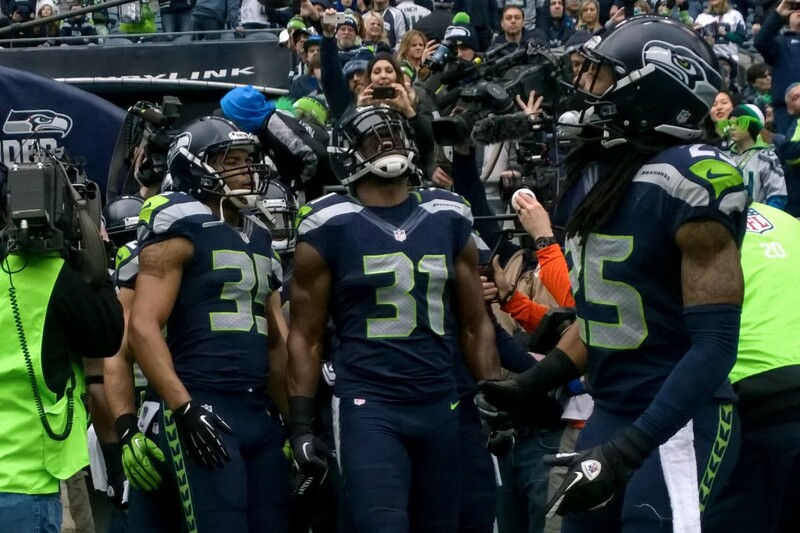 Sure they have two huge games against Seattle coming up but they are building a hell of a cushion. This will be a slugfest and The Chancellor of Football sees Arizona winning this game 22-17.